Tyler Klees has dedicated his life to the continual study of leadership and horsemanship, otherwise phrased as Leadership through Horses. Leadership has been a passion of his ever since high school and the actual pursuit of horsemanship started at the end of his high school years. He had grown up around horses and was comfortable on them, but lacked the knowledge to positively influence the horse. 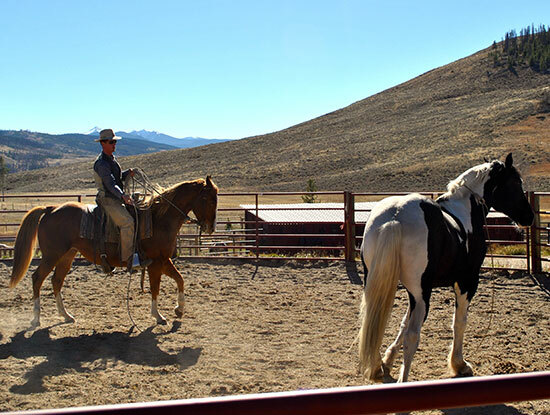 His love for horsemanship was developed through the mentoring and teaching from Leif Forrester during his first summer spent out at the C Lazy U Ranch in Granby, CO. Leif had just returned to the ranch as the horse foremen after spending the previous 4 years touring as an assistant to Buck Brannaman. Any good horsemanship he has to this day is due to Leif dedicating his time and effort to helping others learn good skills and values through the horse. The next four years he dedicated to learning and becoming the best horseman he could become. Leading a team to wrangle the 200 horses of C Lazy U every morning at 4:30 covering up to 10 miles before 6:00 a.m. He was fortunate to lead many horsemanship classes offered at the ranch as well as cow clinics they put on for the guests. A typical day was spent wrangling, taking out educational trail rides, leading horsemanship classes and cow clinics, and topping the day off with another wrangle in which he would lead a team to get the horses back out to one of the many pastures they grazed at the ranch. He was fortunate to ride 4 – 10 horses a day, allowing his skills to advance little by little over time. During the off season, the team and Tyler would spend a majority of time riding through the herd to do check ups as well as any problem solving that may have come up. Every year or two they would get in a shipment of 10 – 15 horses they would have to restart and camp on to bring through the basics of groundwork and riding in preparation to become a guest horse. He and the team also started a few colts that were born and raised on ranch, which was a very rewarding process for all who took part. With all the horses he and the team and Tyler would spend time getting them respectful and responsively relaxed to flags, tarps, ropes, dragging logs, roping feet for shoeing, hobbling, cracking a whip off their back, wrangling, trail ride, and any other situations they could present to them to help them through to progress to the guest string. Because of a great team they were able to get through all of the horses to progress all of them a little bit further year by year, making a better horse for the guest each following year. Each year Tyler spent as much time as possible to go to watch or ride with Buck to help further progress himself past the current struggles he was having. Through one of the clinics he was offered once in a lifetime opportunity to go work at a working cattle ranch that ran anywhere from 1,400 to 800 cattle. Tyler took the opportunity in which he was able to spend 3 months with great people who taught him a lot about horsemanship, roping, and gratitude. He was allowed to take part in a couple brandings and rope cows everyday. Without this experience Tyler felt he would have never been able to move on. Now Tyler is riding horses for the public in Granby, Colorado at the Strawberry Creek Ranch during the summer, and Florida in the winter. 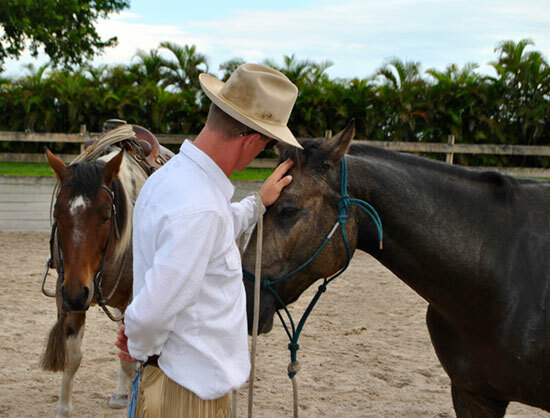 He feels fortunate to be able to learn from horses every day as well as progress his leadership skills along the way. Dedicating specific time to both horsemanship and leadership every day has allowed him to progress significantly with both horses and people. What he has come to truly believe in is leadership through horses. Tyler hopes someday he can be influential enough to teach horsemanship and leadership skills together, to help others reach their full potential in their life in hopes they do the same for others. Understanding the mental state of your horse’s learning and thought process. Create self-carriage through life and lightness. Development of your skills: awareness, energy, presence, and communication. Better relationship with your horse through timing, feel and balance. Developing Leadership Skills through horsemanship to positively influence your life and others. Sign-up for the email newsletter and get horsemanship tips, new clinics, videos & more! 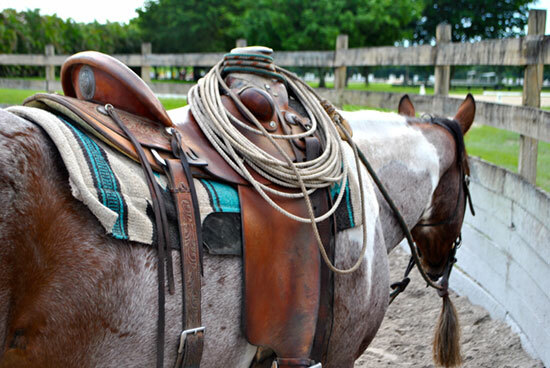 Unlock your potential through Clinics and learn Horsemanship and Leadership skills.